You are here: Home / Citizen Information / Bedford County Sheriff’s Office Collects Toys for Kids! Bedford County Sheriff’s Office Collects Toys for Kids! Sheriff Mike Brown and his deputies might soon be mistaken for Santa and his elves, as they deliver toys to children all over Bedford County. 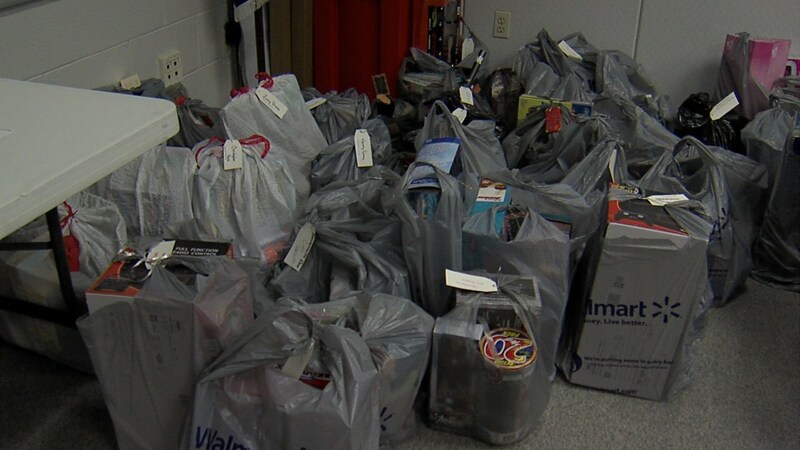 The Bedford County Sheriff’s Office collected toys for 113 children whose families are having a hard time this year. They’ll be delivered to families and schools on their own time, starting Friday. Sheriff Brown says deputies bought toys and donated money to buy them. They are volunteering their time to deliver the toys.